I was travelling yesterday… but I wanted to share this astrological insight to commemorate the 50th anniversary of Martin Luther King, Jr’s “I have a dream…” speech. Neptune is the planet of dreams. When Martin Luther King made his famous speech 50 years ago on August 28, 1963 he had just entered a powerful Neptunian cycle. 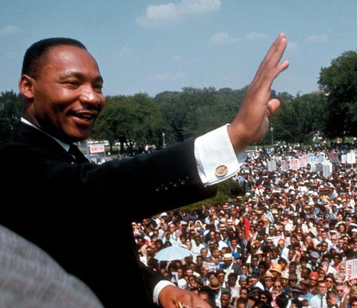 King was the leader of the American civil rights movement. He was born on January 15, 1929 with his Sun in Capricorn at 25 degrees. So by the time King was 5 years old, his progressed Sun had moved into Aquarius where it remained for the next 30 years. (Your “progressed” Sun moves about 1 degree in one year). Aquarius is the humanitarian sign of brotherly and sisterly love. 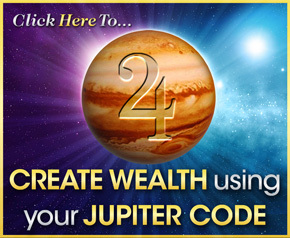 It is ruled by Uranus –the breakthrough planet of the future. After approximately 30 years in Aquarius, Martin Luther King’s progressed Sun moved into Pisces. Pisces is a water sign of feelings, meditation and peace. This occurred precisely when he made is most famous speech… a speech whose title “I have a Dream..” directly correlates to Neptune – the planet of dreams, spirituality and your imagination. At that moment in time a major peace movement formed. In his speech King shared his strong feelings and faith that all humans will one day be family. His progressed Sun’s move into Pisces occurred exactly as his dream began its journey into reality. Martin Luther King’s emotional, heartfelt speech changed the course of U.S. history and resulted in the passage of the Civil Rights Act of 1964. It inspired the world, and the same year he won the Nobel Peace Prize. One shadow side of Pisces is martyrdom. Leaders who are born in Capricorn, who’s progressed Sun first moves through Aquarius and eventually into Pisces, can become martyrs. Or they are put on a pedestal and looked at as ‘godlike’ – another trait of Pisces. Neptune’s ‘shadow side’ is deception, illusion and confusion. You can see that side activated in a powerful way after King gave his ‘dream’ speech. The Washington Post published a major article two days ago about an intense FBI spy program launched right after King’s speech which was solely designed to discredit him. Only a few years later, in 1968, Martin Luther King, Jr. was assassinated. However, during his life, King was passionately committed to his goal of freedom and brotherly love. He encapsulated the best in his cycles. Just like with King, YOUR birth set off a series of cycles. When a long cycle ends and a new one begins, as with MLK’s example, you experience major changes in your life. 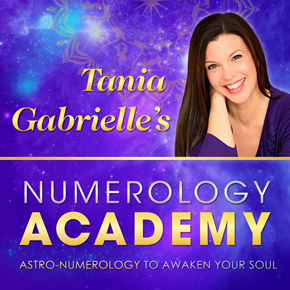 Imagine knowing how your desires and goals are affected by your personal astro-numerology code – and being able to call the shots! Commitment is one of the secrets of success. How committed are you to your future? 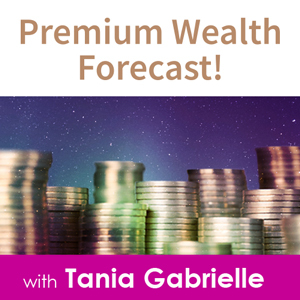 To excellence, to happiness, to health… to creating abundance? 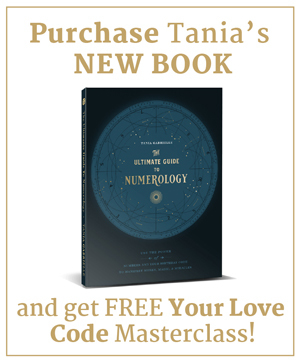 Imagine if you knew your future code – and were able to use this information to design your life. Imagine seeing your future timelines and CHOOSING your destiny. In five weeks I’m teaching this secret knowledge. You’ll see your divine timeline unfold in magical ways – never seen before. Step forward with a fierce desire to excel. Move ahead now with an urgent commitment to succeed. Do this gladly, knowing it is exactly what you want. Register for Design Your Destiny now – only 6 spots left!